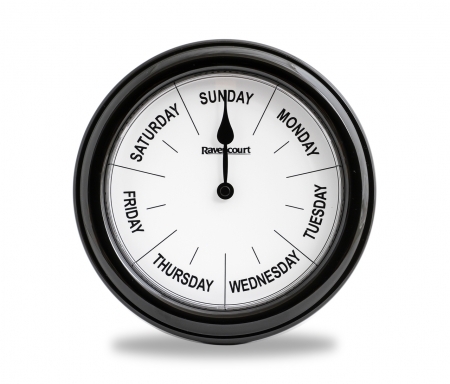 This Day and Night Analogue Dementia Clock gives you the features of a traditional clock but with the added benefits of visual symbols for the time of day or night. 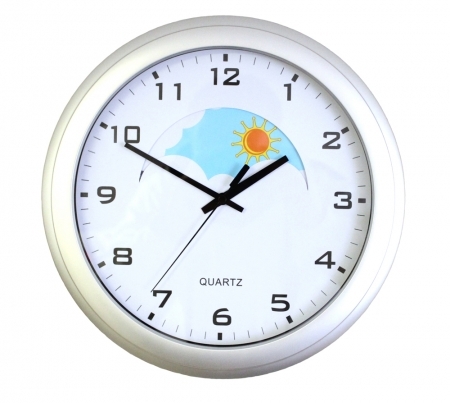 For people living with Dementia there are clear images of both the sun for day and moon for night which is perfect to help those who struggle to know what time of day it is. It can help greatly with day to day tasks. The beauty of the simple easy to understand symbols is that it can help alleviate stress and anxiety caused from confusion. 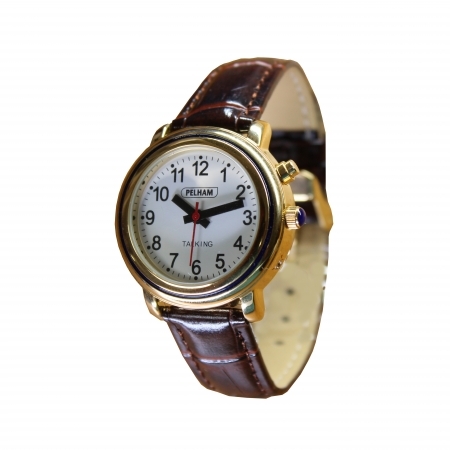 Time orientation can prove pivotal in how happy someone is in their daily life helping them to do daily tasks and keeping routines, such as sleeping, eating and drinking.